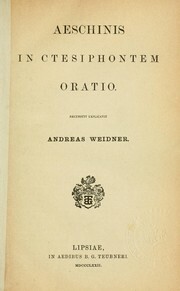 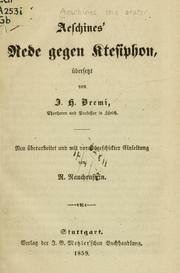 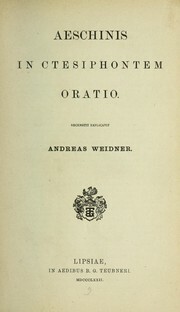 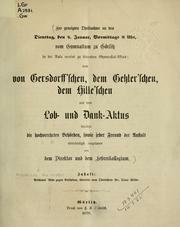 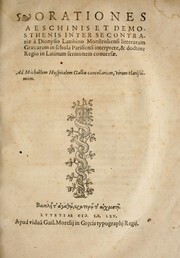 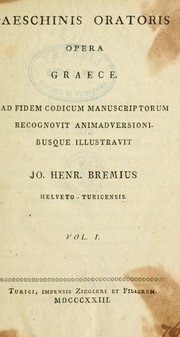 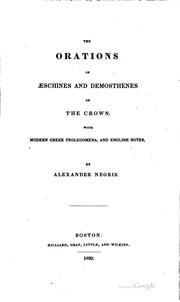 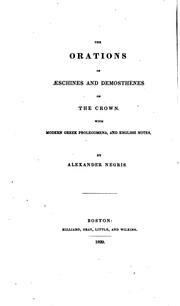 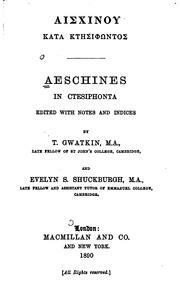 The orations of Æschines and Demosthenes, concerning the Crown. 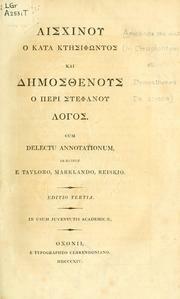 Translated into English from the Greek, and illustrated with notes historical, geographical, and critical. 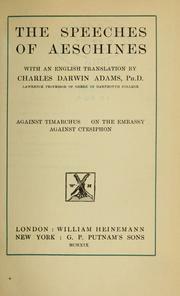 By Thomas Dawson, .. 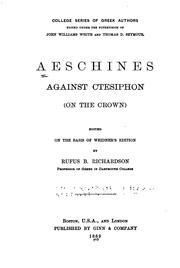 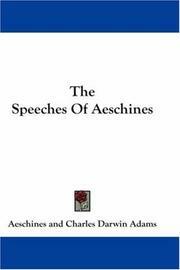 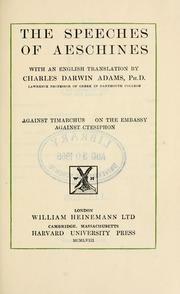 The orations of Æschines against Ctesiphon and Demosthenes de Corona. 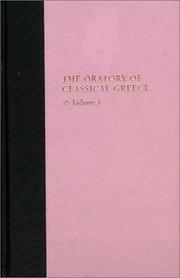 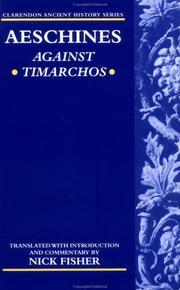 Translated from the original Greek, and illustrated with notes, historical and critical. 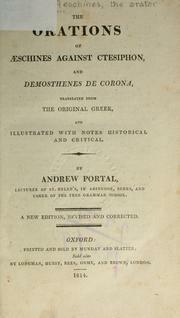 By Andrew Portal, ..
Macedonian expansion, 359-323 B.C., To 146 B.C. 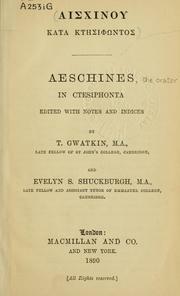 Are you sure you want to remove Aeschines from your list? 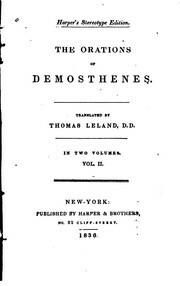 January 10, 2018 Edited by Tom Morris Edited without comment.